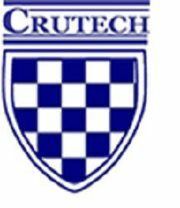 Cross River State University of Technology, CRUTECH new first semester dates for the 2016/2017 academic session examination has been set. The new exam dates have also been published online for easy accessibility. All students of CRUTECH who are preparing for the 1st semester, 2016/2017 session exam are to take note of this development. Below are the new dates for the examination and reason given for shifting the dates.